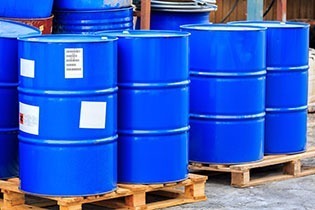 Leading Private Label Manufacturer and Supplier of Lubricants, Greases and Metal Working Fluids. 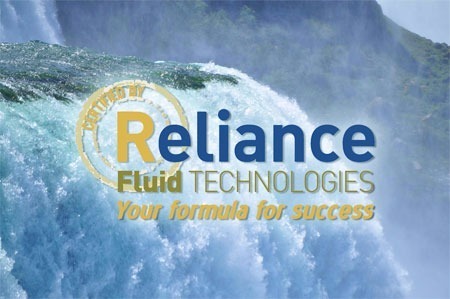 Reliance Fluid Technologies' State of the Art production and lab facility produces a complete line of custom lubricants formulated from only the finest base stocks with the most advanced and latest additive technology on the market today. We have blending capabilities ranging from 5 gallons up to 35,000 gallons so we can blend what you need. Our goal is to give our customers important choices and options to help assure their future growth. 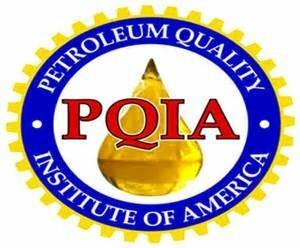 Our production facility is ISO 9001-2015 certified and all of our formulations are industry proven, API licensed and OEM approved (where applicable). RFT is committed to Total Quality Control and Assurance, with product quality being our top priority. 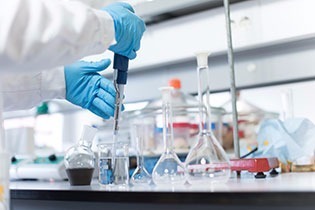 Our products are subjected to the most stringent quality control procedures by our experienced laboratory staff . We strive to be an industry leader offering the newest technology available. 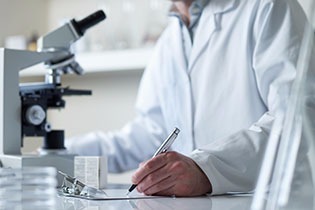 Our continuous comprehensive research and development of new products will always be our highest priority. Due to the competiveness of the lubricant Industry ..."It's imperative RFT stays on top by working with our customers on new product opportunities". At the same time we also are pleased to offer our technical expertise to our clients. Our close proximity to Canada (less than 5 miles to the US Canada border) makes us the perfect partner for our Canadian Customers. Our On-Site Staff has extensive experience with preparing the required shipping and product documents and navigating through the rapids of communications necessary to ensure a smooth export delivery. We also have the ability to load and pack export containers for over seas shipments as well.